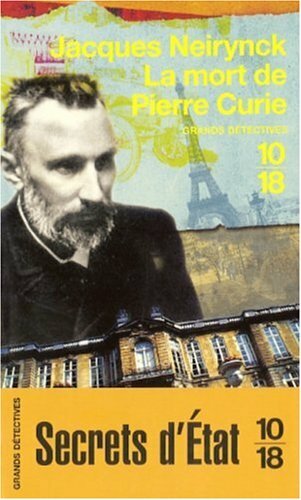 Marie and Pierre Curie remain two of the most important scientists of the 20th century. Their pioneering work in the study of radioactivity led to the discovery of the elements radium and polonium. Later, they identified how atoms give off, or radiate, energy which would be the foundation for modern nuclear physics. This book is not a standard-issue biography of Marie Curie because it goes beyond her life to encompass that of her husband, her daughters, and her famed son-in-law. 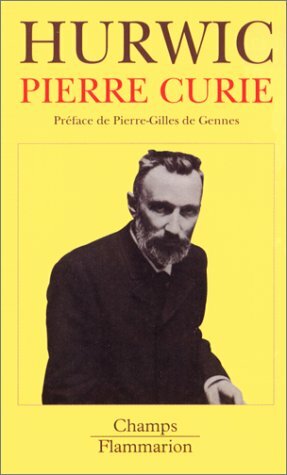 The book's title actually undestates the case: It should be Madame Curie and the World She Helped to Create. Marie Curie's story is remarkable. 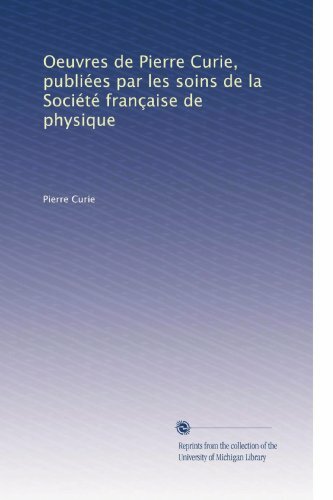 From modest origins as the daughter of a Polish educator who was forced out of one job after another by Russians, Curie finally got her chance at age 26 to attend college in Paris. Within 10 years, she had won the Nobel Prize (with her husband) for discovering new elements and for discovering the radioactivity that they produced. She did this while enduring poverty, hunger, national and gender prejudice, and many more hardships. Then, she won an unprecedented second Nobel a few years later for extending her findings. The breakneck pace of her life and her husband's life is well-chronicled in this book. The intellectual capabilities and work ethic Marie and Pierre are incomprehensible. They were literally moving the frontiers of science forwards, while working with toxic chemicals in crude conditions. They wrote scores of scientific papers and managed the careers of hundreds of promising scientists. And yet, they'd hold intellectual salons every Sunday, and find time for mountain hikes each summer.Oh, and they raised a Nobel Prize-winning daughter who married someone who also won a Nobel in physics. 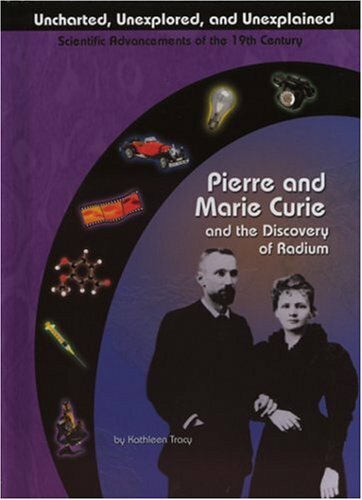 The book does a good job of explaining the challenges that the Curies faced and the determination that was the source of their triumphs. It wonderfully evokes an era of all-in-this-together spirit that was science at the start of the 20th century. And it gives a moving description of Marie's work with her daughter Eve to bring Xray technology to use at the front in World War I. But the book changes course and falters to some degree when it strays from Marie and Pierre. Indeed, Marie dies about two-thirds of the way through the book, and her son in law takes over as the primary figure. His story is fascinating, but it doesn't belong in this book, and his tale is not told nearly as well as the Madame Curie material. Two other nitpicks with the book. First, the author uses the [sic] symbol in many of the quotes of people's letters, as if to imply they were making mistakes. But I don't see mistakes in the letters, and yet I found several typos in the book. If you're gonna criticize others, you should get it right yourself.Second, the writing is awkward at times. 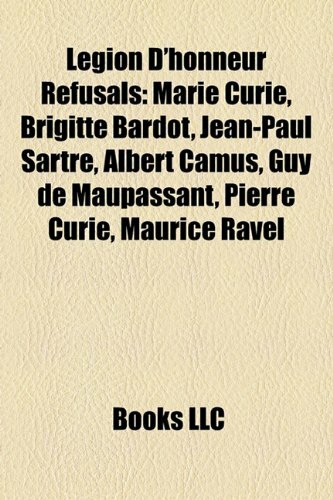 I think the author is a native French speaker, and some of the awkwardness in the book comes from her lack of complete fluency with American-style English. Overall, I would not recommend starting one's reading about Marie Curie with this biography. 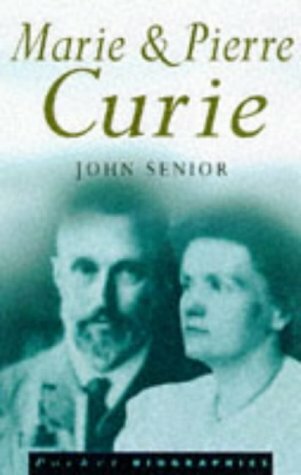 It covers too much other ground, and yet its coverage of the science behind the Curies' work lacks sufficient detail. And while the information about the politics of science is interesting, the author assumes that the reader will have a working knowledge of WWI and, especially, of WWII and the politics of the Occupation, Resistance, and post-war period. 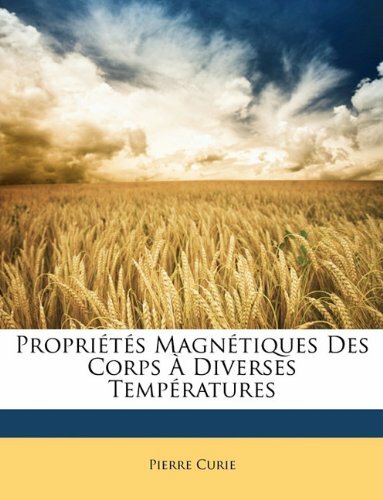 Frankly, the author should remove the non-Marie material and use it as a jumping off point for a better book about science in Europe during and after WWII. 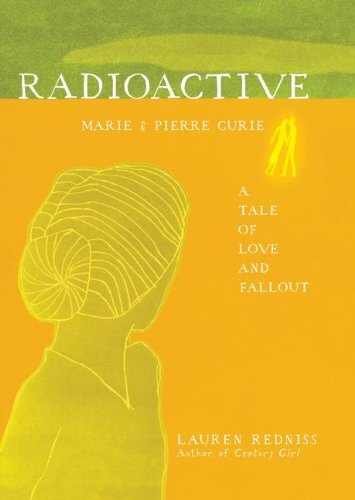 This is a good basic biography of Marie Curie. The writing is generally a little flat, punctuated with outcroppings of some rather odd word usages. For example, Pflaum consistently refers to Marie Curie being "enceinte," instead of simply saying she was pregnant. And we read about things like "the flairing of the wind." Not wrong - but something a little off about the phraseology here and there. It's as if Pflaum spent too much time in France researching her subjects and became distanced from the English language in the process. However this book will certainly add to your knowledge of Marie Curie's amazing career. I found the chapter on her activities during World War I to be especially interesting. Curie and her daughter went out into the battlefields with the first mobile X-ray machines. They saved untold lives by being able to locate bullets and shrapnel in soldiers, and the exact site of breakages and other internal damage. I'd never realized Curie's brave contribution to that War effort. Then you will find some unexpected insights into world politics here. In the course of discussing the Curies' contribution to the World War II effort, Pflaum explains how the Communists became an increasingly popular political alternative during the 1940s and 50s. 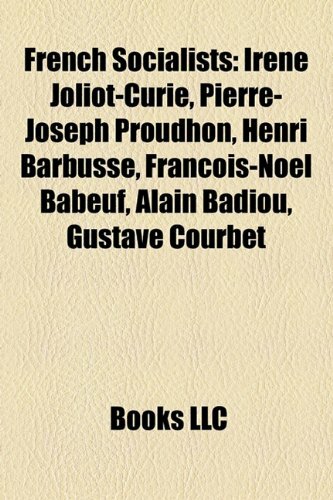 They were so active in the wartime resistance, they gained the respect of a large percentage of the French and Italian peoples. Their heroism in defeating Fascism/Nazism no doubt played a part in establishing the Communist Party as a viable political faction in a number of European countries. Again, this was a larger back-story to the Cold War and succeeding geopolitical dynamics than I expected to find in a book simply about Marie Curie. I wish though that Pflaum had supplied more scientific detail. You won't find much about the nature of radioactivity here so it's difficult for the reader to fully appreciate the Curies' achievement. You will probably want to check out some book of popular explanation of the atom to accompany your reading of Grand Obsession. 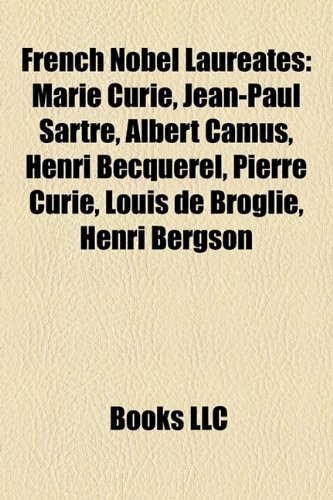 This book does convey Marie Curie's dedication to her work. She kept an unfailing schedule in her laboratory - through difficult personal times, through her own failing health. Because Pflaum's writing is not very inspired, this book will probably not inspire any young readers to similar heights of dedication to scientific pursuit. Grand Obsession may not have a very long half-life in your memory. But it radiates some of the spirit of Marie Curie. This digital document is an article from The Mineralogical Record, published by The Mineralogical, Inc. on May 1, 2010. The length of the article is 896 words. The page length shown above is based on a typical 300-word page. The article is delivered in HTML format and is available immediately after purchase. You can view it with any web browser.